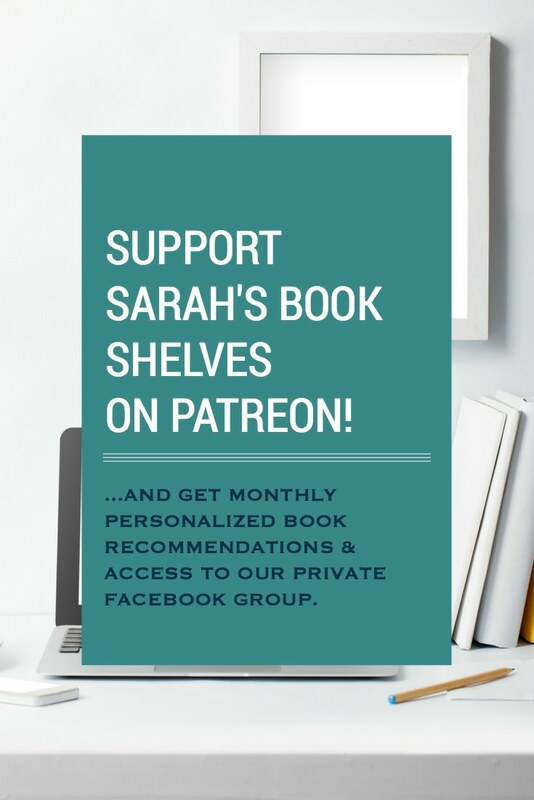 Episode 6 of the Sarah’s Book Shelves Live podcast came out last week! Tara of Running N Reading talked her job as a clinical chaplain, finding the right listening material for long runs, and a bit about The Bachelor…plus, book recommendations! Episode 7, featuring Ashley Spivey, former Bachelor contestant and founder of #SpiveysClub Facebook Group is coming on Wednesday! 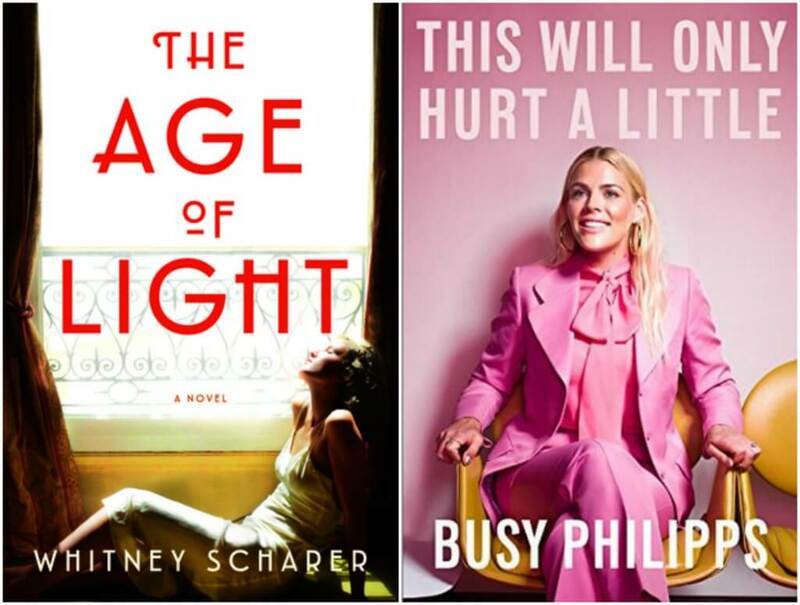 More (Mostly) Unconventional Love Stories for Readers Who Don’t Like Romance…I often have issues with traditional romances, but have found I love the untraditional kind! I was totally engrossed in this based on real life love story set in 1930’s Paris. Mini review coming on Thursday! Actress Busy Phillips is raw, honest, down-to-earth, hilarious, and unafraid to share some experiences from her childhood that many people would feel uncomfortable talking about. A fun listen! I almost bypassed this book and I’m so glad I didn’t! It’s been compared to Commonwealth (one of my favorite books of 2016!) and Allison from Mind Joggle and Carla from Happiest When Reading both loved it! I’m about halfway through and it’s one of those character-driven novels I can’t put down…I feel my first 5 star book of 2019 coming as long as things don’t go off the rails in the second half! I’m slowly working my way through this collection of essays by friends, family, and fellow authors remembering Pat Conroy, my all-time favorite author. I read one essay every night and I just love hearing as much as I can about him. Plus, it’s a nice, comforting way to end the day. I’m now about 70% through! Should be done by next week. 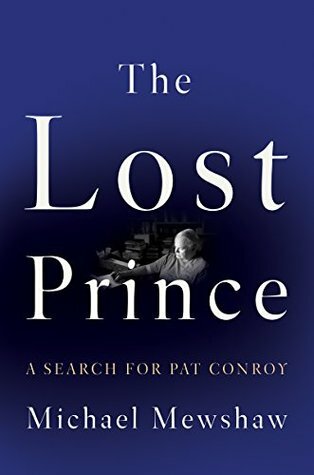 The true story of Mewshaw’s friendship with Pat Conroy…then their subsequent falling out and reconciliation. I talked about this book on my Winter 2019 Book Preview podcast and am a little nervous to read it just because I don’t want my image of him to be tainted! 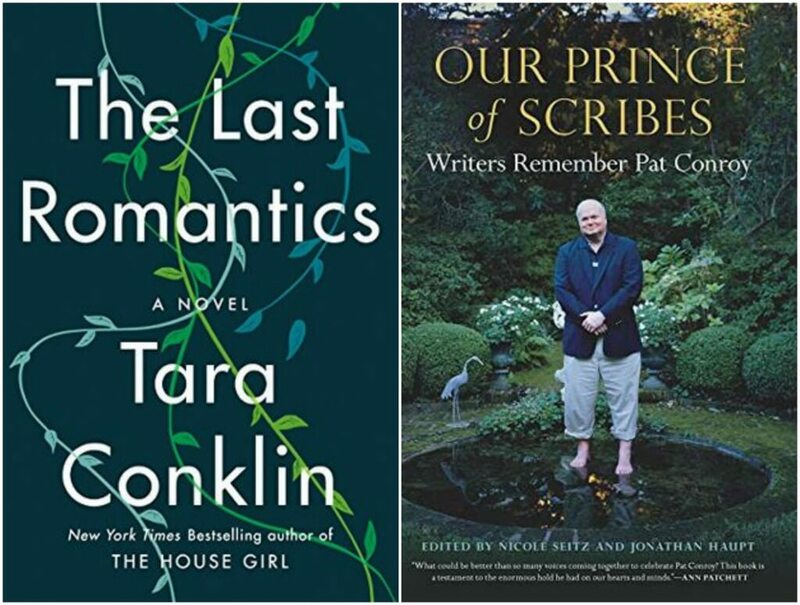 One Year Ago: I read a necessary nonfiction pairing: a daytime read and a nighttime read. Two Years Ago: I was reading a 5 star book that many other people didn’t like. I’ve got to get my hands on The Age of Light! I forgot to say I loved the warmth last week but wasn’t a fan of the humidity – it’s too soon for that. The flu is raging around here – a couple schools had to close for a day to try to combat its spread. Age of Light is on my list… I have high hopes. We were warm too (in the 40s!) but the wind was brutal. Now we’re expecting snow. Hope you all are feeling better now. You are really enmeshed in Pat Conroy. I hope The Lost Prince holds up and makes you respect him even more. So glad you liked This Will Only Hurt a Little. I thought she did a great job! And, The Last Romantics…yes! A definite candidate for top ten books. Ha – that I am! This Will Only Hurt a Little looks tempting…and so does The Lost Prince. Enjoy, and thanks for sharing. So glad you are loving The Last Romantics! (And thanks for the link!). I think I need to add The Age of Light to my TBR–a lot of people seem to be loving it. I envy you for your weather. We might hit 20 this week along with the multiple inches of snow. Come see my week here. Happy reading! I didn’t think The Age of Light was going to be good, but after your thoughts I’ll have to get it. Rhiannon @ Ivory Owl Reviews loved The Last Romantics; she said she almost missed it because of the title. That’s two counts in favor if you like it. I look forward to both of your reviews to know what to expect. I wouldn’t have jumped on Age of Light either, but Georgia Hunter sold me on her episode of my podcast and then Susie from Novel Visits loved it too and that sealed the deal! I once stood in line for a couple hours to have Pat Conroy sign my copy of Prince of Tides. The line went around and around a huge parking lot … I believe it was in McLean Virginia or Fairfax. I was pretty floored once I got to the table where he was finally, but he was a great guy and I got Beach Music for my sister as a gift. He couldn’t have been nicer! So many of the essays in Prince of Scribes talk about his tireless autograph signing and huge lines and how he takes his time with each person who stood in line!